I really enjoyed listening to your tracks today though it looks like you don't come here very often yourselves! * Your song 'Croydon Road' has just been added to Soos Reviews station! * Your song 'Croydon Road' has just been added to Enjoy These Choons 2 station! * Your song 'The Crash' has just been added to the party deux station! * Your song 'Predictions [demo version]' has just been added to PRODUCE PERSUADE PERFORM station! 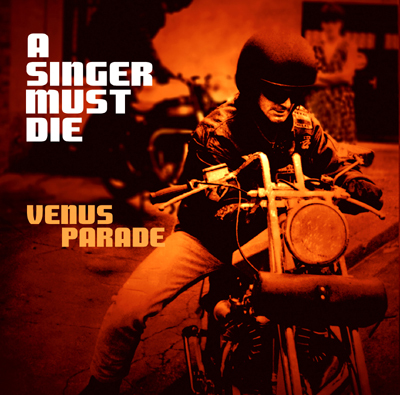 * Your song 'Smoky Mourners [demo version]' has just been added to SOUND COMMUNITY station! * Your song 'God Elvis' has just been added to eYe station! * Your song 'God Elvis' has just been added to MUSIC IS TRUTH station! * Your song 'God Elvis' has just been added to Mystery Radio station! * Your song 'God Elvis' has just been added to The Gatekeeper station! * Your song 'God Elvis' has just been added to The Allure station! * Your song 'God Elvis' has just been added to The Godfather station! * Your song 'God Elvis' has just been added to KIAC Hitline station! * Your song 'God Elvis' has just been added to The Aflac Duck Song station! * Your song 'The Armless Sailor' has just been added to eYe station! * Your song 'Smoky Mourners' has just been added to The Gatekeeper station! * Your song 'Smoky Mourners' has just been added to eYe station! * Your song 'Smoky Mourners' has just been added to MUSIC IS TRUTH station! * Your song 'Smoky Mourners' has just been added to The VIBE station! 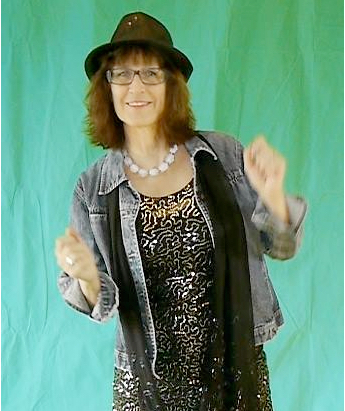 IAC Your song 'The Armless Sailor' has just been added to MUSIC IS TRUTH station! * Your song 'As If We Could Make Unique Things Twice' has just been added to KIAC Hitline station! 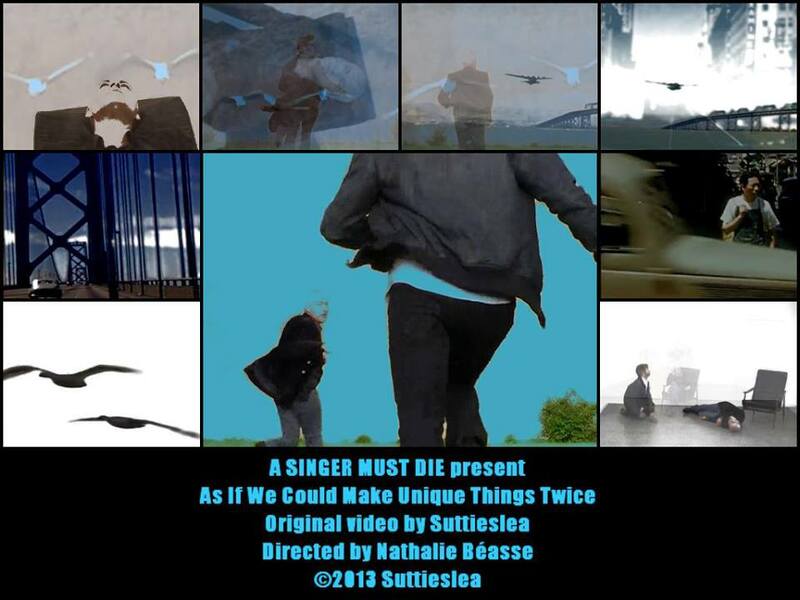 IAC Your song 'As If We Could Make Unique Things Twice' has just been added to wild oats station! IAC Your song 'As If We Could Make Unique Things Twice' has just been added to Alizarine FM station! IAC Your song 'The Armless Sailor' has just been added to Mystery Radio station! IAC Your song 'The Armless Sailor' has just been added to The Gatekeeper station! IAC Your song 'The Armless Sailor' has just been added to Nice Station station! * Your song 'The Armless Sailor' has just been added to Indigo Station station!